Sciatica is a very common source of back pain. It refers to nerve pain that begins in the lower back or buttock area and travels to one leg, or sometimes both. Pain that originates in another area of the body that is different from the source of the pain is called neuralgia, referred pain, or neuropathy. The pain has a wide range of symptomology and is sometimes described as pins and needles, achy or toothachey, dull, or electrical shock-like in nature. The pain also has a wide variety of intensity and frequency, such as constant, intermittent, moderate, severe, and minimal. There is no one definition of the pain, and it can be triggered by something as simple as bending over to tie a shoe. Sciatica is not in itself a disorder; it is a symptom of a much bigger disorder. 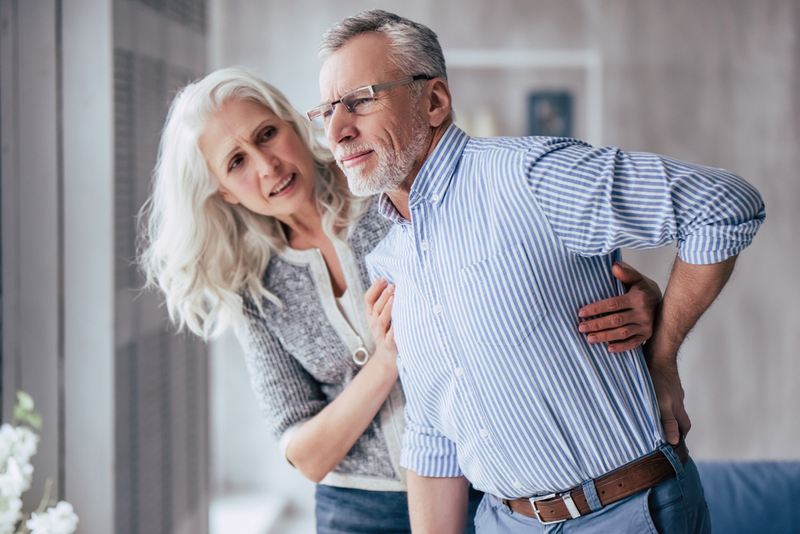 Because of this, a diagnosis of sciatica will require an extensive review of the patient’s past medical history as well as a physical and a neurological exam. Some common diagnostic tools for sciatica are CT scan, MRI, x-rays, and electrodiagnostic tests such as electromyography and nerve conduction velocity. The findings of these tests will dictate treatment options, which may or may not include chiropractic care. Piriformis syndrome is another common cause of sciatica. It happens when the piriformis muscle, the muscle in the lower spine that assists in the rotation of the hip and connects to the thighbone, is injured. The sciatic nerve runs under this muscle and is easily pinched from spasming and cramping due to injuries from slips and falls, arthritis, differing leg lengths. If left untreated, the continued pressure of the sciatic nerve may have serious complications including insomnia, paralysis of muscles or limbs, and sensory loss. Chiropractic treatments is a naturally non-invasive, drug free alternative that encourages the body to heal itself. It focuses on loosening restricted muscles of the spine. Tightened muscles will lead to a reduction in performance and reduced function. Massage therapy increases blood circulation while promoting relaxation and the release of the body’s natural pain relievers, called endorphins. It is a proven therapy for the treatment of many types of back pain. A TENS unit is a battery-operated box that stimulates the muscles. It is small and portable, delivering electrical impulses in a process called Transcutaneous Electrical Nerve Stimulation. There are various levels of current. There are smaller home-use TENS units, but the chiropractor and other rehabilitate professionals use much larger ones. Ultrasound is sound wave treatment that provides deeply penetrating, gentle heat to muscles that are swelling, stiff, spasming, cramping and painful. Cold and ice therapy will reduce the inflammation that causes sciatic pain. Most chiropractic care will revolve around spinal adjustments. These gentle spinal manipulations will restore any misaligned vertebrae to their proper place, freeing spinal restriction. These adjustments will reduce the irritability of the nerve that is causing the inflammation, pain, and muscle spasms associated with sciatica. Chiropractic students learn different techniques for adjusting subluxations and other spinal disorders while in school. These techniques vary widely, ranging from minimal, gentle pressure to more forceful manipulations, depending on the individual patient’s needs. The chiropractor has learned to combine these techniques for the benefit of their patients in ways that make chiropractic care different from any other field. 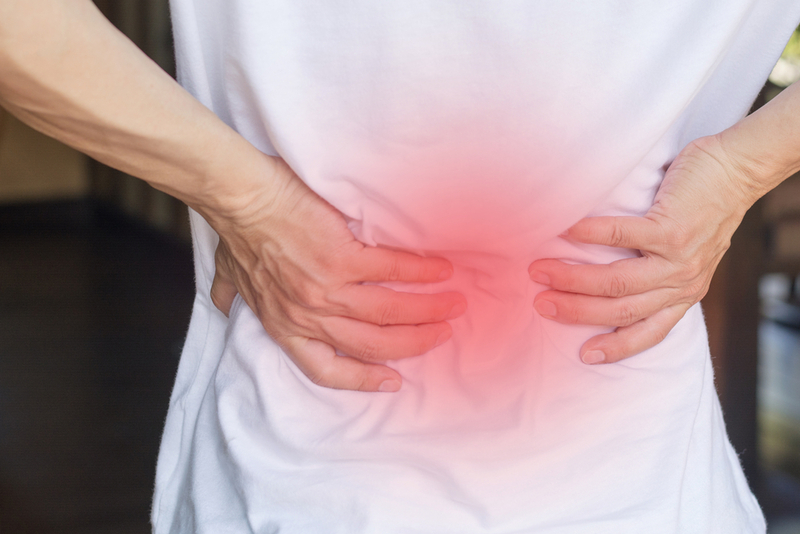 For sciatica, safe, effective and pain-free adjustments are focused on restoring the proper alignment of the spine, addressing underlying conditions that are the root cause of sciatic nerve pain. Sciatica will usually heal on its own, over the course of several days or a couple of weeks. The pain may last anywhere from six to twelve weeks, during which time a chiropractor will devise an ongoing treatment for lingering pain. For some patients, healing from a sciatic episode is fast while others will take more time. Your chiropractor will assess the condition of the joints and the discs that he needs to correct. If the condition has been ongoing for some time, it will require more time to recover. Once the chiropractor realigns the discs and vertebrae of the spine, the patient will improve quickly. A part of ongoing treatment options, the chiropractor will also advise changes in ergonomics, such as recommending a safer way of lifting or keeping better posture at the desk. The chiropractor will also educate the patient on any contributing sciatica factors and will recommend an exercise program. Aerobic and low impact exercise programs are always beneficial for fitness, with added benefits for sciatica patients. Walking is one of the best forms of exercise for stretching the low back. It offers the best of both worlds: it has the benefits of aerobics combined with low impact exercise. Walking up to three miles per day is ideal, building up your endurance gradually. Routine hamstring stretches will offer relief from all forms of sciatica. Hamstrings refer to the muscles at the back of the thighs, and when these are too tight, they can stress the lower back leading to an increase in aggravation of the sciatica. The condition may even be a cause of the sciatica itself. Sciatica exercises may target the core muscles, those in the back and abdomen, to strengthen them to be more supportive of the back. They will focus on inflexible, tight muscles that are the cause of the pain. These exercises will encourage stretching and strengthening so acute sciatica is eased, and future sciatic episodes may be lessened. Sometimes, the causes of sciatica are more deeply rooted than a chiropractor can address. During evaluation and treatment, the chiropractor may refer the patient to a specialist for additional treatment options. Many times, the chiropractor can continue treatment in combination with the specialist’s plan.